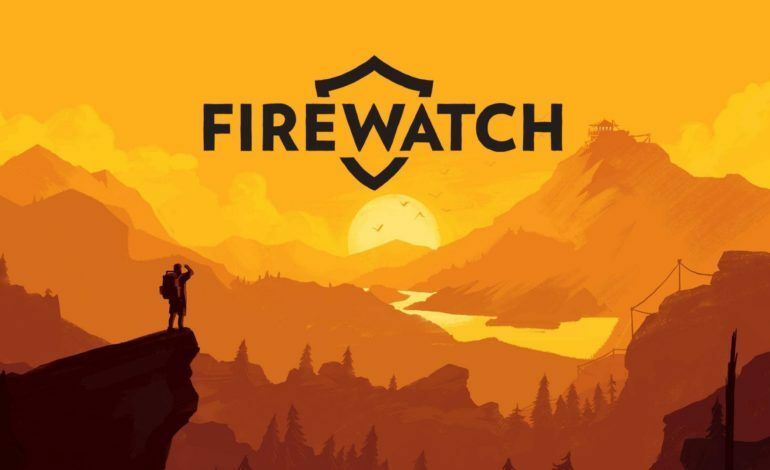 Back in 2016, indie developers Campo Santo released their first title, Firewatch, for PC, PS4, and Mac, and then for the Xbox One in September later that year. It was given extremely positive reviews for its beautiful Wyoming scenery, its deep conversations, the overall theme of the story, and the intense mystery that came with it, as well as a friendly turtle that the main character can pick up to keep as a pet. The game is based in the Wyoming wilderness in 1989, where players take the role of Henry, a recently distressed husband who left his life back home to work as a ranger to figure out the questions he had about his personal being. There, he works with his supervisor named Delilah, only keeping contact with her through a walkie talkie. But something strange begins to happen to Henry, causing him to explore more than he expected to solve a mystery that involves both him and Delilah. Campo Santo had announced that Firewatch would be coming to Nintendo Switch back in April, so the information was privy to players. However, they had mentioned that for it to work, they would have to strip the game down and rebuild it from scratch for this to work. So, a long summer ahead of them and just in time for the holidays, the date has been set. Firewatch will officially be available for Nintendo Switch on December 17, 2018. Put on some hiking boots, because it’ll be a long trek.